Bored of the same old hummus on every party spread? 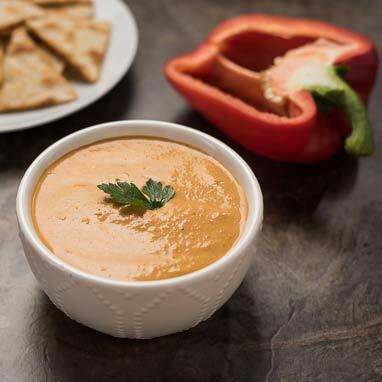 Spicy roasted red pepper dip is the solution to your problem. Creamy, cool cream cheese builds the base for this delectable dip that layers the flavors of roasted red peppers, jalapeño, and cilantro. 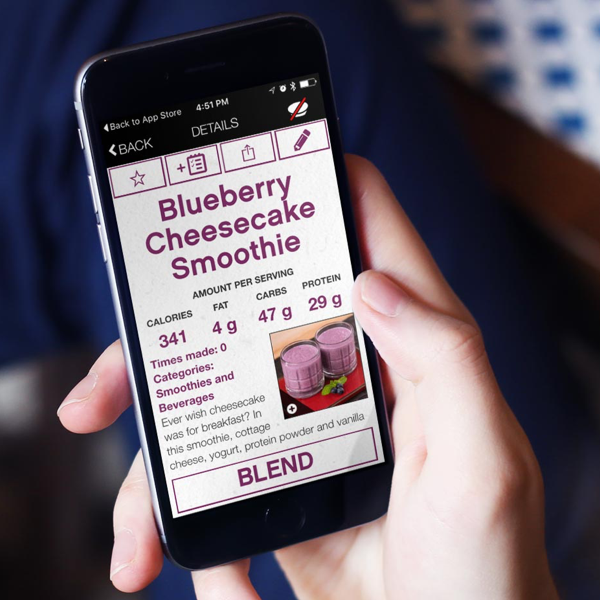 Easy and fast to blend together, this is a great recipe to make for a last minute get together or party invite. Jarred peppers work great but feel free to roast your own if they're in season.